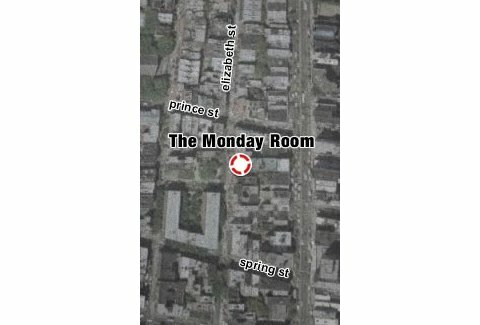 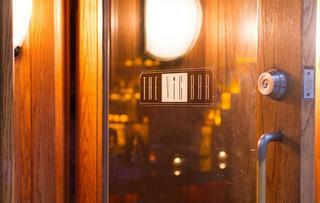 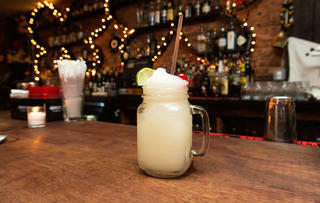 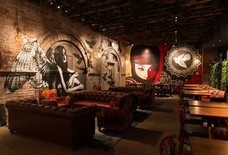 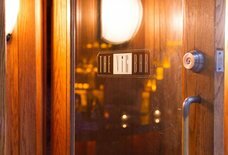 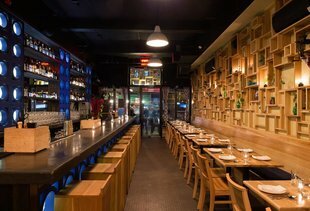 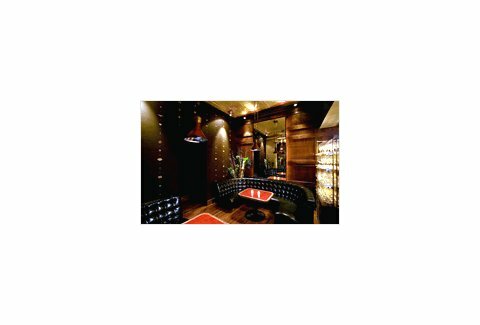 The Monday Room: A New York, NY Bar. 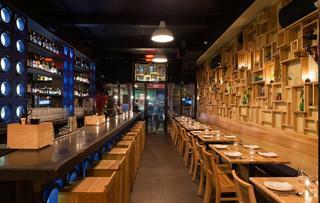 A great date spot can't just sit back and rest on its fat, disgusting, romantic ambience -- it has to work for you. 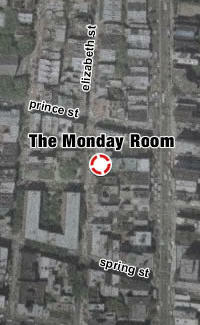 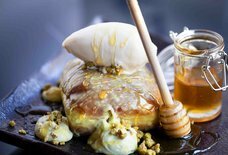 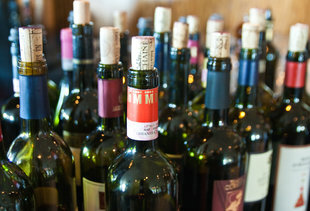 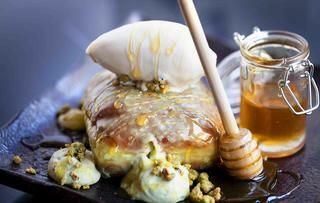 The Monday Room, a quietly-opened wine lounge annexed to Public restaurant, does just that.